Meet at the floatplane base, early morning as the pilots prepare the plane. You will board one of either the Cessnas, the Beaver or one of the Otters for your 30 minute flight north to our lodge. 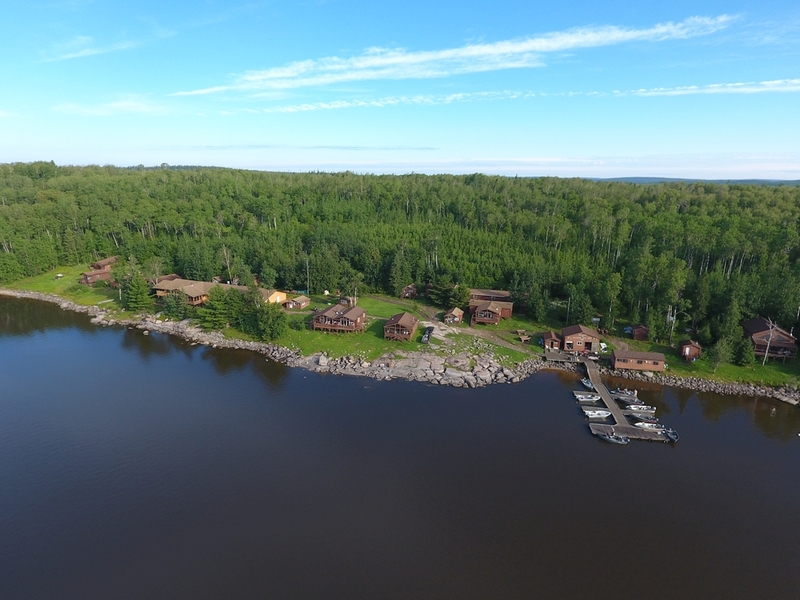 Upon arrival you will be welcomed by our unprecedented staff who will ensure your luggage and fishing gear will be properly handled and placed in your gorgeous log waterfront cabin. After a brief tutorial from Josh and the issuance of fishing licences it is time to get geared up for a day on the lake. Your boats are ready for action and the dock staff awaits to ensure you are set up for a perfect day. 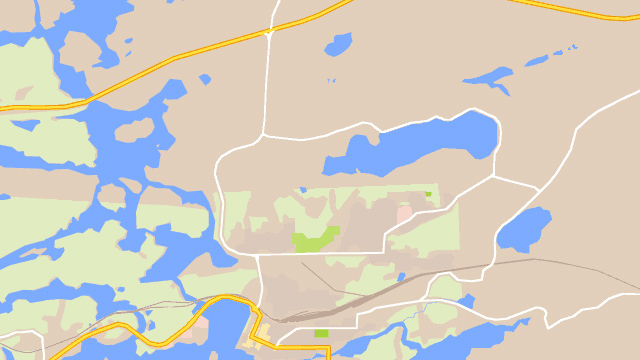 Typically you are on the water fishing within 90 minutes from the time you leave the float plane docks in Kenora. After a relaxing morning of fishing, you bring in your "shore lunch catch" to a designated spot on a remote beach. Let your guides pamper you by cleaning your fish for you while we fry up some real pan-fries. Your fish is then coated in their acclaimed secret batter, either Cajun or regular and fried golden crisp. Add all the extras our staff created back at the lodge while you were out fishing and we guarantee you will truly have a Shore Lunch meal you will never forget! After enjoying this fantastic break, you head back out on the lake for more of the unbelievable fishing that you came for. Catches of 100 fish per boat, per day are common. Record size and quantity of Northerns and Walleye abound in the English River System where their Lodge is located. It just doesn't get any better! As evening approaches, you head back to the Lodge and your beautiful log cabin. Relax, mingle with other fishermen and maybe enjoy a cocktail while the kitchen staff prepares dinner. After enjoying yet another mouth-watering meal the chef and kitchen staff have prepared and served you, you can head out on the lake and take a shot at another trophy before the sun goes down. If you have had enough fishing for one day you can challenge your friends to a game of pool in the games area, or perhaps try your skills as the sun sets on the golf driving range. Day after day you will enjoy this combination of exhilaration and relaxation. At Maynard Lake Lodge we truly want you to experience the trip of a lifetime. This is why EIGHTY PERCENT of our guests return time after time. After your vacation, the staff carefully loads your gear on the airplane for your scenic flight back to Kenora and to your connections home. What a Vacation! If you plan to drive to Kenora or fly into Winnipeg or International Falls be sure to have a valid passport for border crossings. You can check current regulations by calling the Canadian Customs or by checking our web site at maynardlake.com. Our float planes depart from the Second Street dock in the heart of downtown Kenora. We will ensure there is parking for your vehicles. If you plan to fly into Winnipeg or International Falls we can make arrangements for transportation to Kenora and for a hotel room if necessary. As if incredible fishing wasn’t enough, Maynard Lake provides an abundance of wildlife and breathtaking scenery. From beaches to roaring falls, from majestic rock cliffs to untouched shorelines you cannot help to fall in love with this unequalled piece of unspoiled nature. You will encounter moose, whitetail deer, black bear, lynx, and timber wolves as you venture to your favorite fishing spots. There are several bald eagle nests on the lake and they can be seen around every corner. If you keep your eyes open you will see all kinds of smaller wildlife such as otters, beavers, fox, fishers, martin, mink, squirrels.